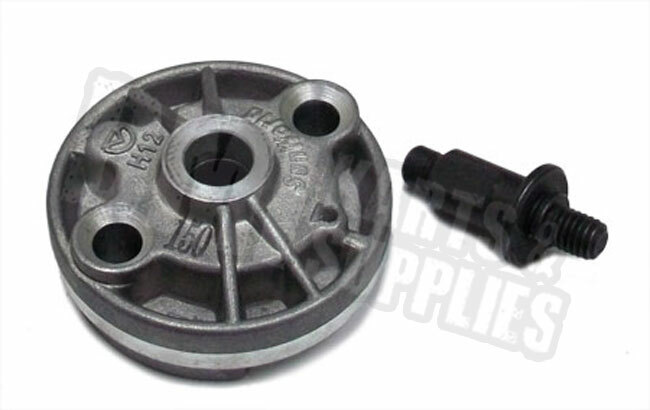 This oil pump comp is compatible with many GY6 150cc go karts, scooters, & ATVs. *These will work on the 150cc Howhit engine used on Spiderbox series go karts from Yerf-Dog. They are also compatible with Yerf-Dog CUVs (Scout, Rover, or Mossy Oak), referenced as part number 04865.